Our guest tonight is regular Fox News “Red Eye” commentator and author of “Government Gone Wild” Kristen Tate. Tonight we chat about Trump’s difficulty booking performers for his inauguration. 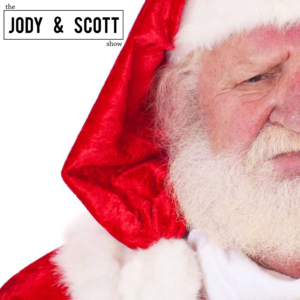 Jody’s 5 year old son is skeptical about Santa Claus. Capper is selling seat belt inserts so that damn chime stops going off. Star Was Rogue One is good. And much more!